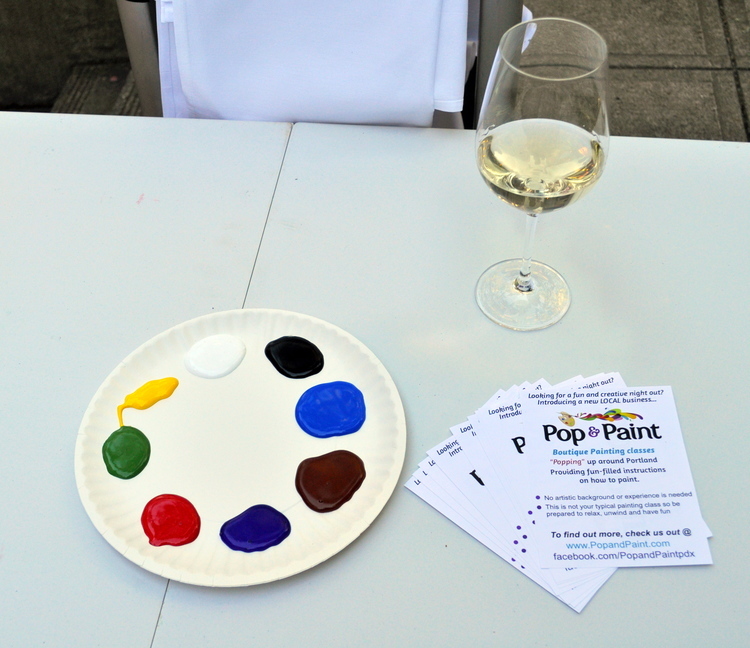 Pop & Paint is a local, woman-owned business that offers boutique painting classes that "pop" up into local venues and private parties around Portland providing fun-filled instructions on how to paint. Hence the name, "Pop & Paint". We provide all of the painting supplies for you, including canvases, easels, paints, brushes, and aprons. All you need to do to attend a class is purchase your seat online, show up to your scheduled event, and have a fantastic time! At the end of the 2-2.5 hour class, you will walk away with your own 16x20 masterpiece! that you created yourself! Our local artists will provide step-by-step instructions on a featured painting of the day for everyone who attends these events. This means that no artistic background or experience is needed to attend and enjoy this class! Everyone is welcome. Pop & Paint is a fabulous way to relax in a stress-free environment all while sipping on your favorite beverage, munching on a delicious snack, and socializing with friends old and new. Reserve your seat for a Pop & Paint event today!! Angie, with the encouragement and support of her loving husband, Erik, started Pop & Paint in mid-2013. 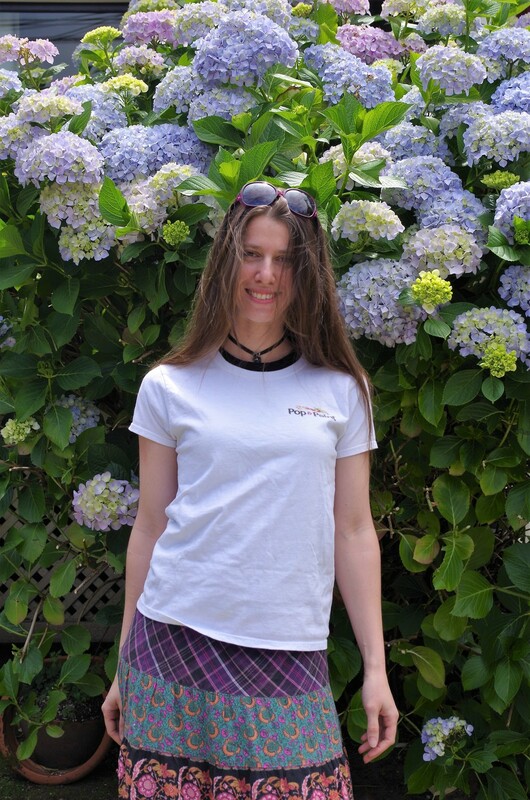 Since childhood, Angie has always enjoyed sketching and drawing as a hobby but has never thought of herself as a professional artist by any means. It was not until a couple of years ago that she realized how much fun painting could be when sharing the activity with friends! Her inspiration for Pop & Paint came from this realization. Now, Angie’s desire is to encourage others that painting was a fun, stress-free activity, especially when enjoyed in the company of loved ones and friends. Further inspired by the beauty of the Pacific Northwest, Angie decided to start up a small business that combined both her love for being artistic and organizing/hosting fantastic events. She visualized her Portland-based start-up as being a part of the community by giving local artists employment as well helping local venues bring in additional patrons on slow nights. She thanks everyone who has helped her along the way of building her dream business, Pop & Paint. Angie hopes that the Portland community will help support her new endeavors with Pop & Paint!